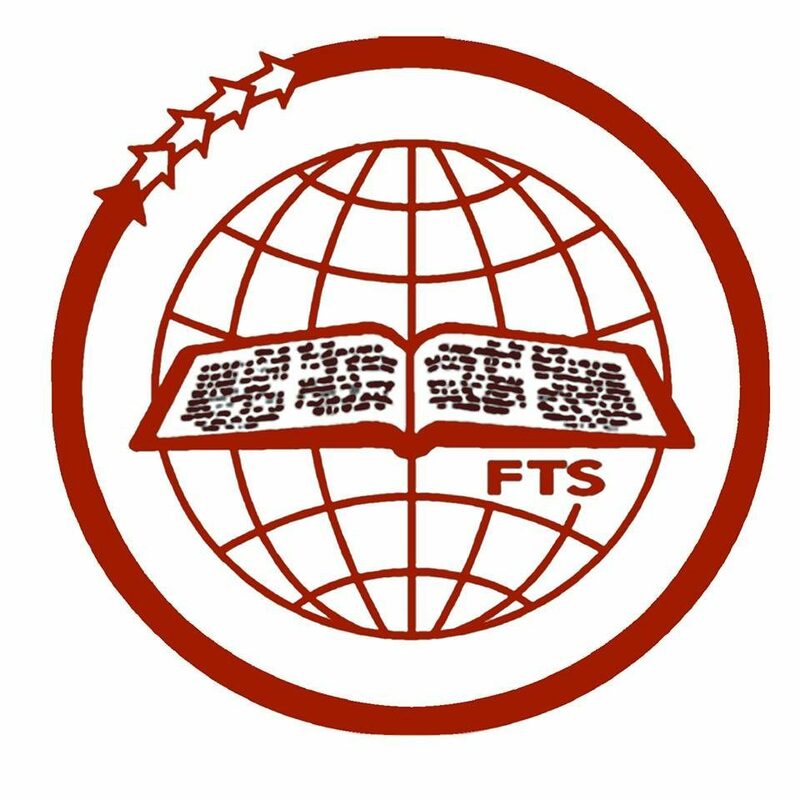 This is college offered distance course designed for candidates in order to get a deep biblical knowledge and ministerial perception with a sound theological basis. The curricula for B.A. in Theology course include 27 subjects. These subjects are divided into six groups. They are Bible, Theology and Ethics, Christian Ministry, Church History and Religions. For the B.A. in Theology course 25% of the total grade will be from the assignments and 75% from the final examination. For the G.Th. course 40% of the total grade will be from the assignments and 60% is from the final examination. 40% is the minimum pass mark for both courses. Any applicant who has completed 20 years can apply for admission. The applicants must have passed S.S.L.C. and should have completed any course of two year duration and must have two years of ministerial involvement. A person who is 25 years old with two years of ministerial involvement and has passed S.S.L.C. can also apply for this course. All applicants must pass an entrance exam conducted by the Department. The applicant must inform the address of a pastor who is willing to conduct the entrance exam. Proficiency in English language is a must for doing this course. The applicant must be a born again Christian with an earnest desire to study the Word of God and be a partner in Christian Ministry. International students will be charged the equivalent of Rs. 500.00 for the application and prospectus. The study materials will cost Rs. 200 per course, and all postal expenses will be charged to the student’s account. If the student has access to one of our centers, the contact classes and exams will be handled through that center, and the appropriate fees are to be remitted there. N.B. Candidates must complete the assignments prescribed in the course material and submit to the office before attending the contact classes.